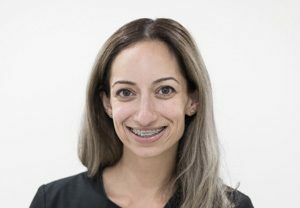 Established by Dr Michael Shehata, Sensational Smiles Dental Clinic in Sydney’s Sutherland Shire offers a full range of Preventive, General, Paediatric, Orthodontic, Implant and Cosmetic dental services. More than a dental practice that’s Sensational in name, we’ve created a Sensational approach of doing everything dental! We are a unique dental practice in Sydney’s Sutherland Shire. As dentists – and thinkers – we’ve taken time to understand what patients want. Ultimately, everyone wants one thing in their dental care: to feel good about themselves, their smile and their health, having teeth they can trust and a smile worth sharing. With this in mind, we’ve designed our unique approach to dentistry to help our patients achieve exactly that, implementing modern dentistry with timeless values! At Sensational Smiles Dental, we are passionate about providing our patients with oral health education and the tools to help them achieve that. We take a comprehensive approach, considering not just the treatment that is needed, but also the person who needs it and strive to ensure each patient leaves the surgery feeling happy and confident in us. Excellence – we are about doing things right the first time! Honesty – we treat every single patient as we do a member of our own family, the treatment we offer our mother or father or spouse or child is what we offer to every single patient that walks in through our doors. 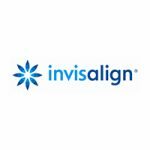 Connection – we connect with our patients as a whole, we treat every patient holistically, not just isolating their mouth or teeth. Dr Michael Shehata is a skilled and respected Dental Practitioner. He graduated from Griffith University in Queensland, ranked 2nd in his cohort, and was made a member of the Golden Key Club for Academic Excellence. 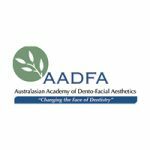 He then returned home to Sydney and worked as an associate dentist for a number of years with some of Sydney’s most prominent dentists before establishing Sensational Smiles Dental Clinic in 2010. Dr Shehata is a leader in his field, offering his patients the safest, most effective and latest innovations in dental treatment. 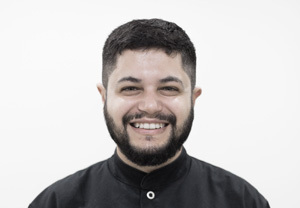 He has a strong interest in Cosmetic, Othodontic and Implant Dentistry and has an amazing eye and artistic flair in creating beautiful, natural smiles. Patients have found Dr Shehata to be honest, genuine and easy to communicate with. Dr Shehata is passionate about providing a very high standard of work to each patient that he treats and ensures each patient leaves the surgery confident and content with their smile and overall experience. 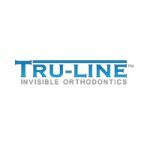 He established Sensational Smiles Dental with a strong focus on patient care, and this purpose-built practice was designed to provide absolute patient comfort. 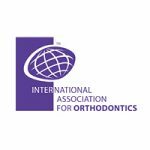 Dr Shehata recently completed an intensive International Orthodontic program and graduated with a First Class honours. 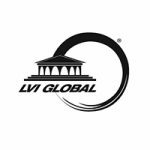 He regularly attends continuing education courses led by world renowned speakers both locally and internationally including programs in Europe, USA, South America and Canada. 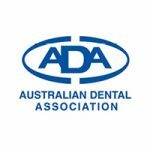 He is also involved in mentoring and teaching programs for dental students Australia wide. When he is not at the practice he enjoys serving at his local parish, playing indoor and outdoor soccer, reading and spending time with his lovely wife Mariam and sons Joshua and Benjamin. Having grown up in Sydney, Stephanie moved to Adelaide for her studies. 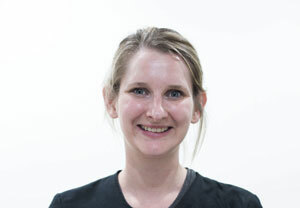 She graduated in 2011 from the University of Adelaide with a Bachelor of Dental Surgery with first class honours. Having worked in both public and private sectors in South Australia, Stephanie has recently moved back to Sydney to be closer to family. Stephanie regularly attends continuing education seminars both in Australia and internationally. 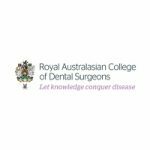 This has been recognised with her admission as a member of the Royal Australian College of Dental Surgeons. She is a strong believer in preventative dentistry and always seeks to put anxious patients at ease with her warm and caring manner. Dr. Marian Boulos moved to Sydney from Melbourne in 2012. 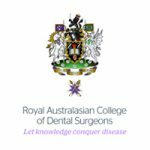 She completed a Bachelor of Dental Science from the University of Melbourne and has worked alongside high profile clinicians as a general dentist. 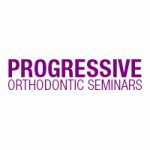 Being a highly motivated clinician, Dr. Boulos strives to provide the most current treatment modalities to patients and attends continuing education courses and seminars across Australia on a regular basis. Dr. Boulos has worked at family and cosmetic practices, having gained vast experience in treating patients of all ages. She endeavours to place a strong emphasis on preventive dentistry and patient education. When not working as a dentist, she is working as a mum to two gorgeous girls. 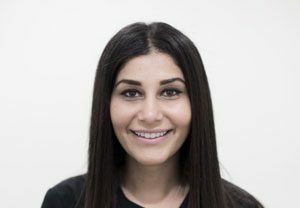 Dr Mira Gerges is a graduate from The University of Adelaide, and has had the opportunity to experience a range of public and private settings such as the public hospital in Wyong, NSW and Whyalla, SA. Mira has also had the chance to provide dental treatment with the Royal Flying Doctor Service. Beyond her enthusiasm and dedication, Dr Mira loves all aspects of general dentistry and enjoys treating both adults and children. 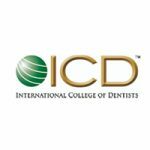 She is interested in keeping up-to-date with the latest developments in Dentistry and is a regular attendee at conferences throughout Australia. Outside of Dentistry, Mira takes part in outdoor recreation activities such as hikes and fun runs and she also enjoys reading.